Who would be top of the Premier League with VAR? 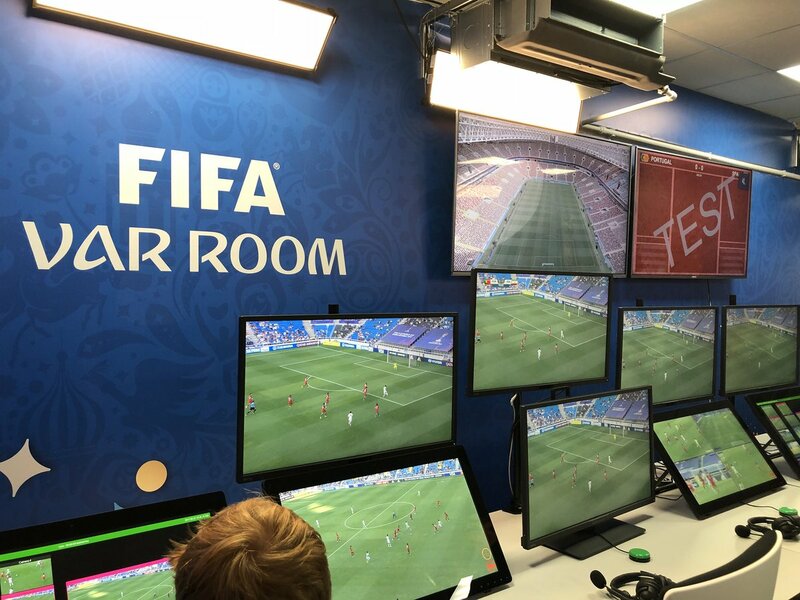 The Video Assistant Referee (VAR) system that has been introduced to help right the wrongs in the beautiful game has had a dramatic – and often controversial – impact on football. The range of special markets on bookmaker websites continue to grow as punters find more ways of getting involved. These markets have developed massively over the last few years and the bookies are always looking for new ways to develop their websites with cutting edge selections that excite their customers. These special markets are so enticing to football punters that they can even appear as being more favourable to traditional means of betting. Some websites cover all the specials on offer from the country’s top bookmakers. Oddschanger fall into this category with their own Oddschanger Football Specials page devoted entirely to these transfer specials, price boosts, enhanced accumulators and everything in between. Working as the go-to special market on all major sports betting websites, enhanced prices on a specific team or a handful of teams to win in their games appear almost daily. Most of these sorts of bets come without the ability to cash out but that doesn’t make them any less desirable, as punters love to see a bet they would have backed anyway, but at superior odds. It’s also something that bookmakers will battle over for the best enhancement, resulting with an even better price for you to get behind. Predicting the outcome of managerial moves or player transfers can be thrilling to some punters and they always have a novelty feel, as the chances of these bets coming into fruition can be extremely slim. Markets on clubs, players and managers are open throughout the season, as well as when there’s no football on at all, and they’re an interesting way of spicing up a lack of activity in the sport. Whether it’s based on reasoning behind historical circumstances or someone who’s supposedly ‘in the know’ on social media, backing a player to move to a specific team or a manager to take charge of a specific club can be very exciting, so it’s no question why so many bookmakers offer these markets. Surely the newest of additions to the Oddschanger Football Specials page, backing facts and figures has become the next big thing in betting and it’s helped by the many variations of it. Not only can you get behind statistics like a team to win the league, finish in the top half, bottom half, or find themselves relegated, but you can also add in such things as a player to be crowned as top scorer in a given division. 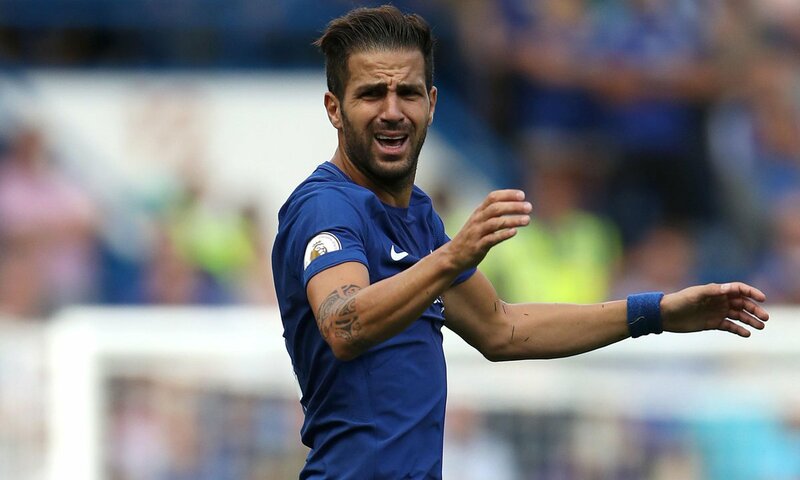 Chelsea midfielder Cesc Fabregas has vowed to prove critics wrong and to show them that he can still play at the highest level. The player has been under pressure in recent games for his failure to impose himself at the heart of the Chelsea midfield, and many fans and pundits have called for the player to be dropped from the first team. Everton have gone from finishing 7th in the English Premier League to falling into the relegation zone. 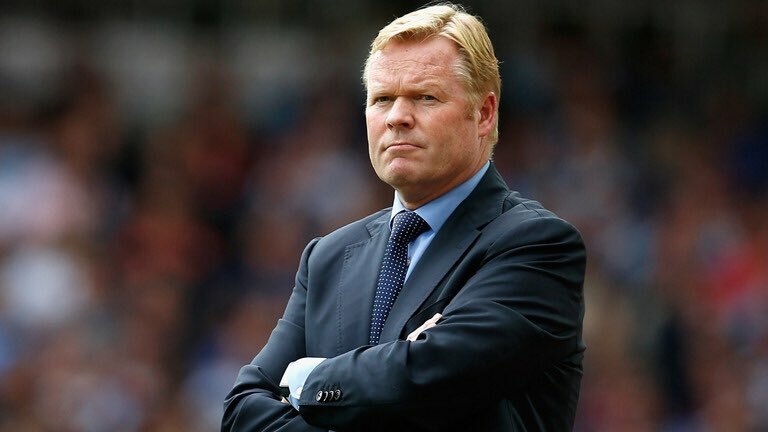 With their head coach Ronald Koeman sacked on October 23 after losing 5-2 against Arsenal, they will struggke to make it into the top half of the table again this year. 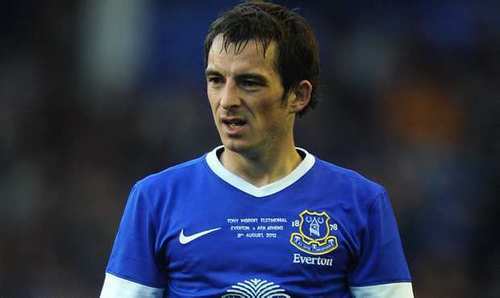 Everton defender Leighton Baines is confident that the Toffees can overturn their poor run of form in the upcoming set of fixtures. The Merseyside outfit are currently placed just above the drop in 16th spot, but Baines believes his side have the experience to recover from their early stumble. All the group stages qualifying matches for the upcoming 2018 FIFA World Cup have concluded and some national sides have managed to earn their ticket for the approaching competition while others have not been able to gain enough points to actually qualify and compete at the approaching international competition. 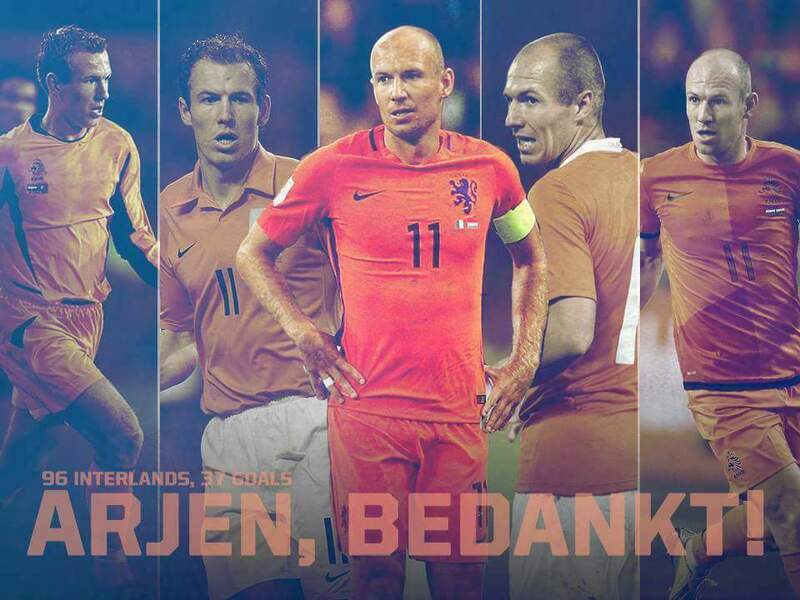 Fans who regularly watch the Netherlands matches on https://www.voetballivestream.tv will be disappointed to see that their side is the highest-ranked team NOT going to Russia, leaving players such as Arjen Robben thinking about their international future. The adventure and challenge of actually qualifying for the 2018 FIFA World has been an extremely difficult one for certain players but for others it has been an easy ride. Whilst Brazil qualified way back in March, fans of the European Finalists Italy had a few frustrating nights watching their national side play on socagol, with the team losing to Spain, and now set for a tricky play-off tie against Sweden to get through to the World Cup. Yaya Toure is excited about the new season and believes that he can be useful for the team. Indeed there was a time last season where he was frozen by Pep Guardiola, and he has since they make a wonderful comeback, with his performances was good that he was given a new contract with Manchester City, when it looked at one point that he’d never play again! 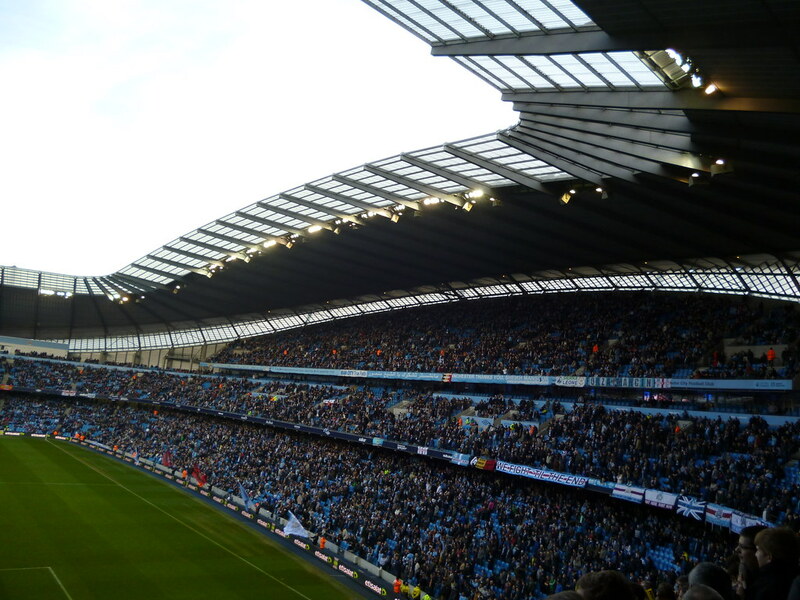 Manchester City: Struggling but on the Verge of European Success? Pep Guardiola’s Manchester City honeymoon has been over for quite some time. The Blues won their first ten matches in all competitions under the Spaniard but City have struggled to inspire confidence throughout the majority of the season. In fact, Guardiola’s men have won just one of their last four top-flight fixtures and the title is slowly but surely slipping out of reach. 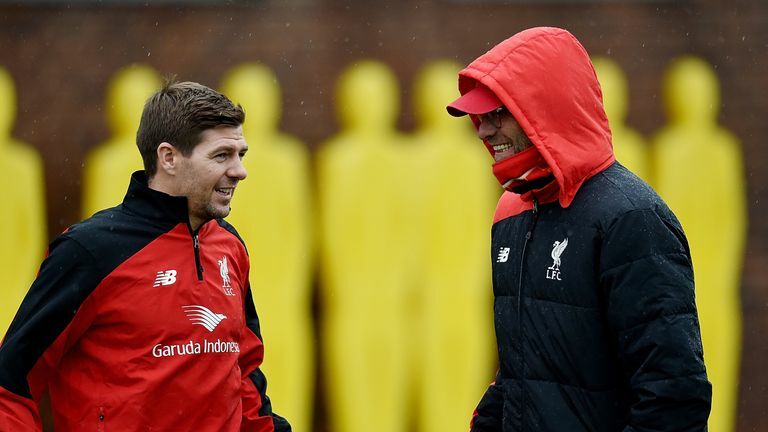 Liverpool manager Jurgen Klopp has stated that Steven Gerrard will always be welcome at Anfield now and in the future. He said that a player of his reputation is an incredible asset for a team like Liverpool and that he will always be a hero in Liverpool. The former Liverpool manager who is currently playing with Major League Soccer side LA Galaxy has always stated that he wants to return to Liverpool at the end of his career. The player whose contract will expire at the end of the season has yet to decide on what he wants to do next. Who Will be Euro 2016 Top Goalscorer? As we approach the last 8 of this year’s European Championships, a number of players remain in with a chance of landing the Golden Boot. So who are the men most likely to finish as the tournament’s top goal scorer? A player that like his countryman Roberto Lewandowski, could be a household name post-Euro 2016. Milik opened up his account with the opening goal against Northern Ireland, and showcased why it will be him – and not Lewandowski – who will score the goals for his country. The Bayern Munich striker played more of a reduced role, creating space and offering up the running for Milik to centre stage. Milik showed his instincts in and around the area meanwhile, just like he did for Ajax this past season where he scored 24 goals in 42 games last term. His total for the Dutch side is now 47 in just 75 games both domestically and in European competition – an outstanding scoring rate for a player adept with both his feet and head. With games to come against a shaky German backline – who Milik already breached during qualifying – and a weak Ukraine there could be more goals to come from one of Europe’s most sought after strikers. The Southampton striker’s inclusion in the Italy squad was to the dismay of many back in his native country, but he could be set to play a key role for Antonio Conte’s team. Pellè is the man positioned to lead Italy’s attacking line, and with Conte’s men setup to counter and be clinical, it will be down to the 30-year-old to take those chances. He’s shown at Southampton he’s capable of it, just like he did prior in Holland. What’s more, if this is a low scoring tournament he could be someone to take advantage by scoring key, timely goals and sneaking above bigger names in the competition. His physicality, and tendency to get on the end of crosses, makes him a real threat. He also showed against Belgium he remains aware throughout the game, as he buried a chance that came his way with a superb volley at the death. When it comes to the big stage, few gobble it up more than Thomas Muller. With one Golden Boot from a World Cup to his name, and a Silver one for good measure, the German must now turn his attention to the smaller matter of the European Championship. It will surely be only a matter of time before the Bayern Munich man is off the mark, and as the true striker in the German squad opportunities will come his way to lead the line. More so, he is backed by an outstanding creative cast lead by none other than the assist king himself, Mesut Ozil. A haul of 20 goals in the Bundesliga this term shows he’s still fierce in attack, and it will be no surprise should he continue his incredible exploits for Germany. Like Thomas Muller, the French striker is backed by a brilliant supporting cast of creative players. If Antoine Griezmann or Paul Pogba doesn’t have a good day, Dimitri Payet will be waiting in the wings to supply the Arsenal man. Giroud’s capable of scoring in a variety of manners but he’s best when prowling in the area, looking to get on the end of a cross or ready to pounce on a loose ball in the box. He may not be entirely convincing as a striker but Giroud has an incredible knack of bagging goals as and when required. While Karim Benzema sits at home, it will be Giroud who leads the French line on home turf. It’s time for Cristiano Ronaldo to finally deliver on the International stage, and backed by perhaps the best Portugal team he’s played with, there may be no better time. After his penalty heroics for Real Madrid in the Champions League final, Cristiano now turns his attention to Euro 2016. The hunger and drive in Cristiano is always there, but now he seems hell-bent more than ever on delivering success for Portugal. He will be leading the line given his formation into a striker of sorts, and also the lack of out and out forward players the Portuguese possess. Expect Cristiano to hunt chances down in the penalty area and look to latch onto crosses, and look for him to still pick up the ball in that trademark wide berth and drive infield.